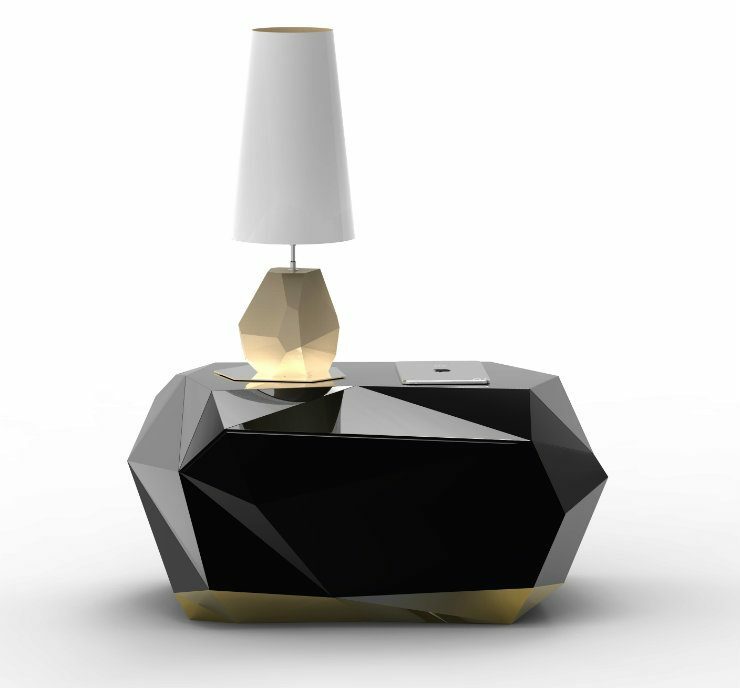 Home and Decoration presents you 7 outstanding nightstands by Boca do Lobo. 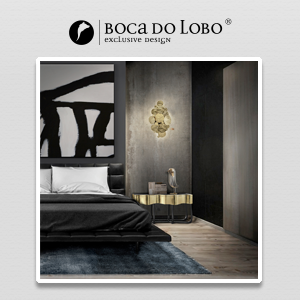 Boca do Lobo is known for it’s exclusive designed furniture that are truly art pieces, and it’s nightstand pieces are no exception. 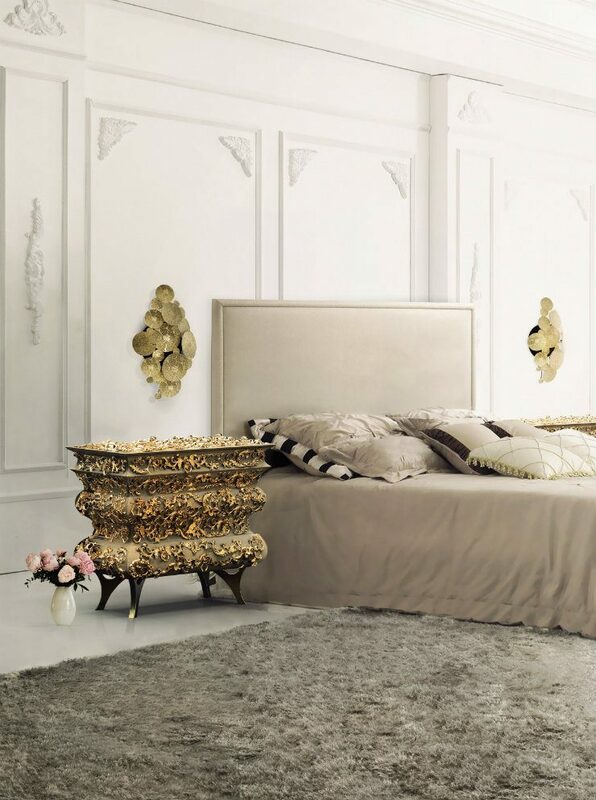 Here are some nightstands for you include in your luxurious bedroom. 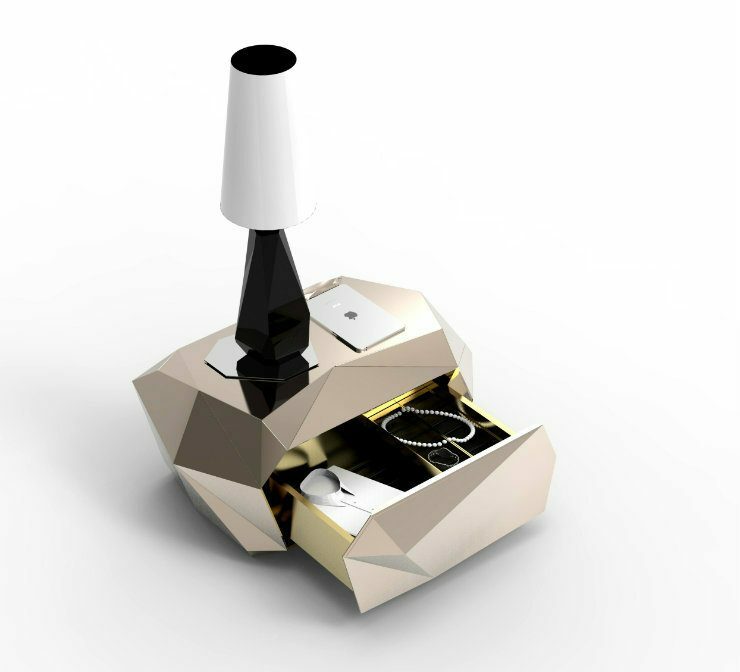 The Wave Nightstand is inspired by tall buildings, self-supporting structures. 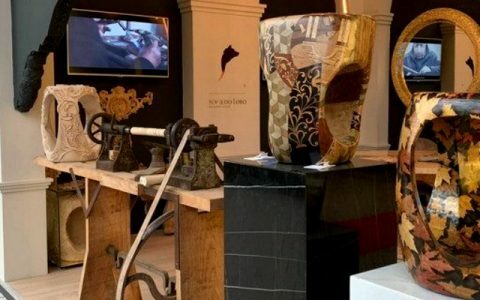 It is made in wood finished with manually hammered copper, with a curvilinear top made from black mirror and has one drawer. 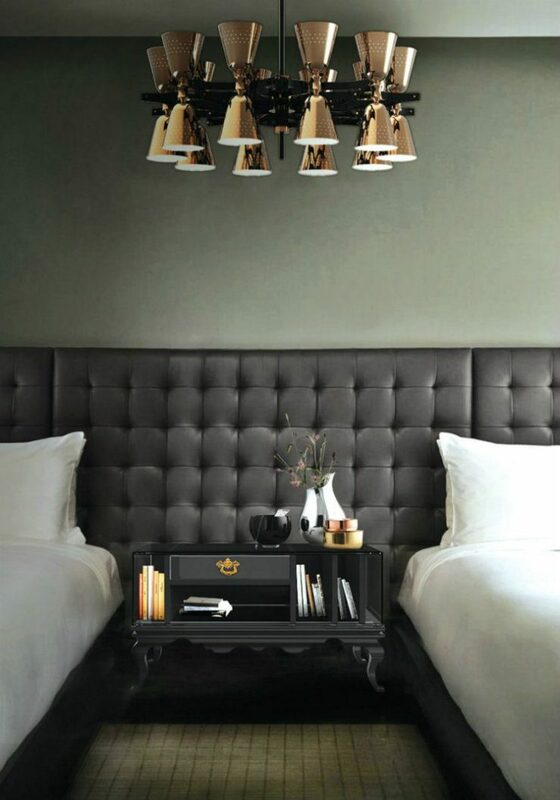 The Symphony Nightstand is inspired by great musicians like Prokofiev, Mozart and Duke Ellington. This stunning piece brings the perfect design melody to the bedroom, with its trills and turns, making the bedroom experience into something of genius. The Diamond, from the ancient greek term “unbreakable”, is inspired by precious stones and their discreet, yet powerful nature. Inspired in the dissolution of soluble rocks such as limestone, dolomite and gypsum, the Lapiaz Nightstand resembles a freshly cracked stone. 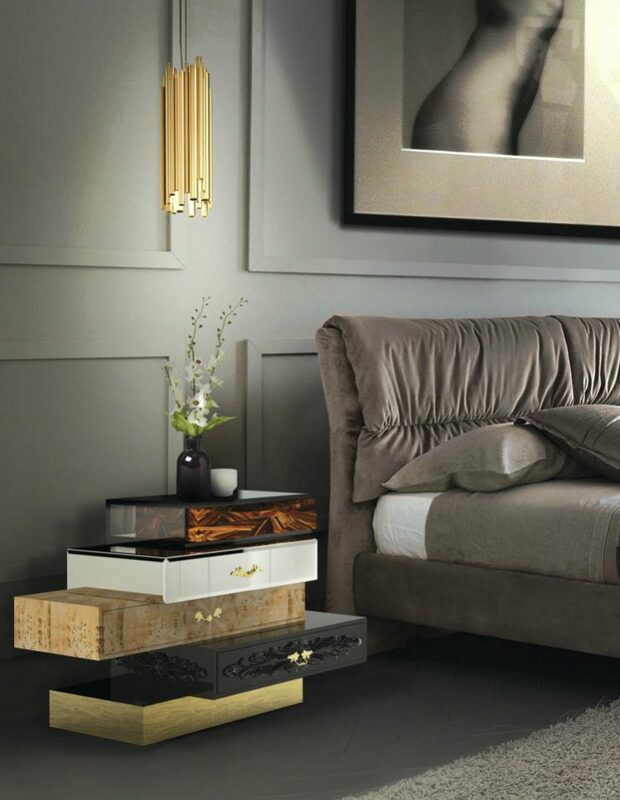 The Lapiaz Nightstand boasts a unique golden interior, capable of filling any room with energy and life. 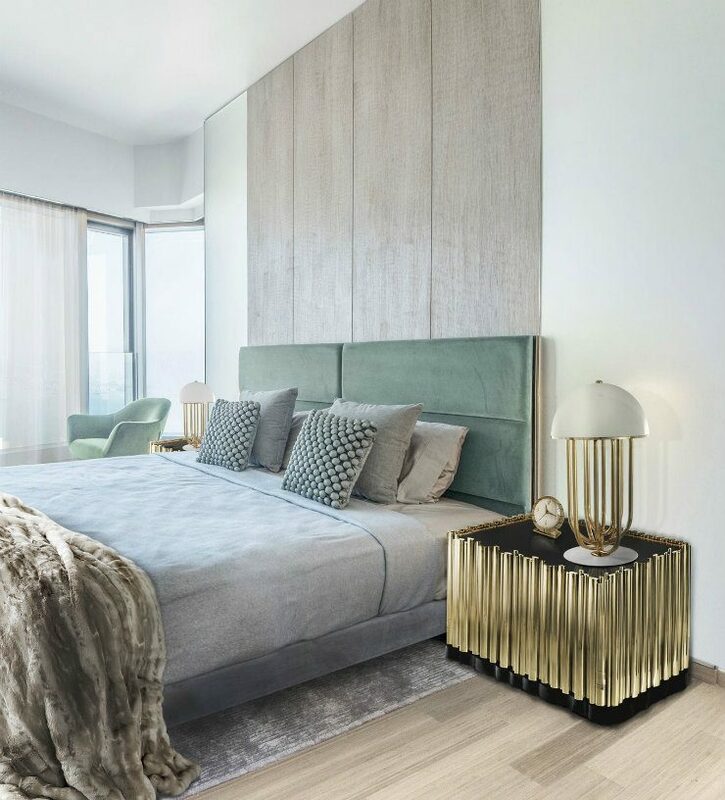 The Frank Nightstand comes directly out of a surreal world, a dream, taking on a variety on a variety of luxurious finishes. 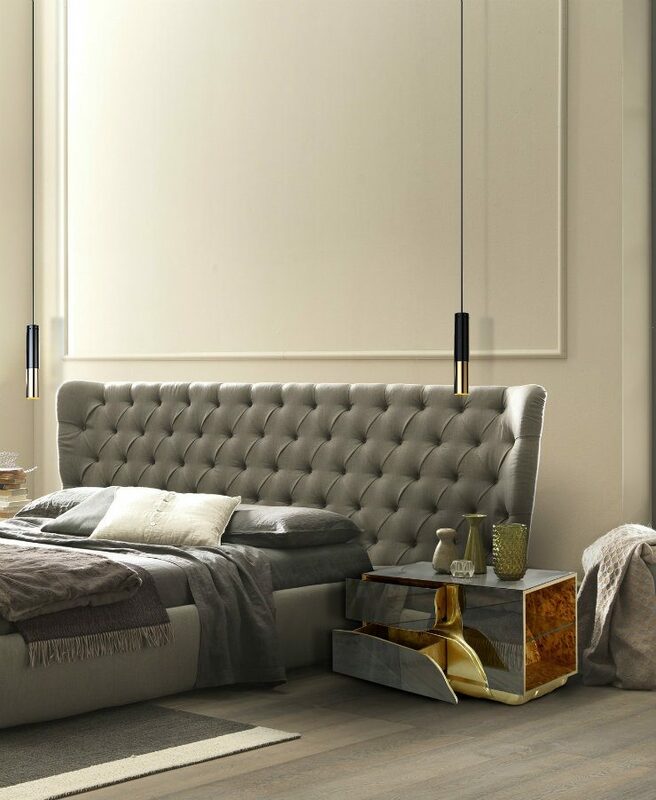 This exclusive nightstand features some of the finest veneers, design details, and in a unique clash of aesthetics and tones, making it perfect to keep some of your most personal belongings. 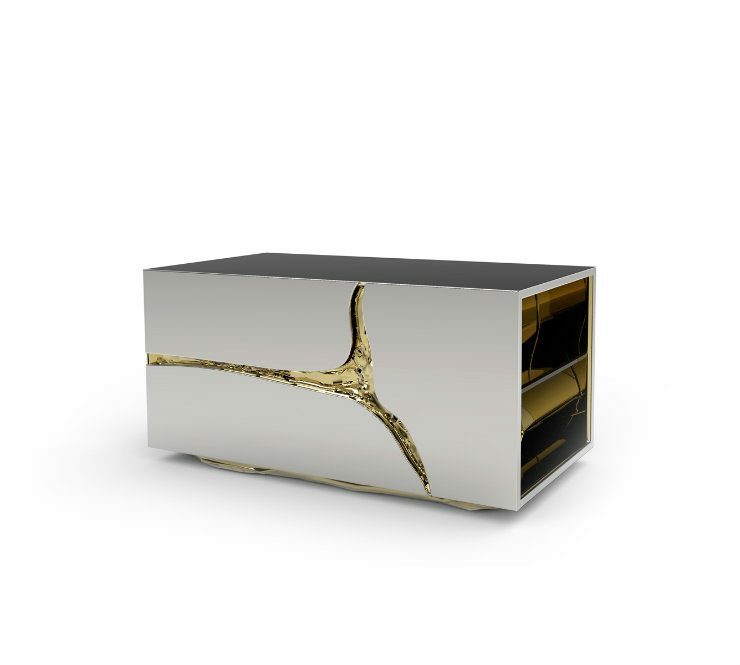 The exquisite Tower Nightstand features Boca do Lobo’s core design traits. 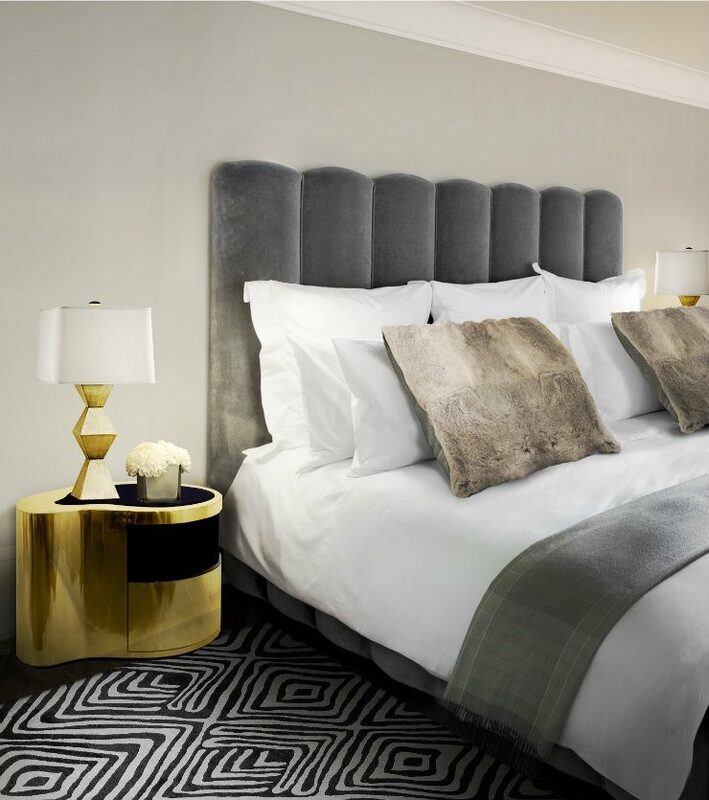 From its classic legs, to its sleek and clean lines, the Tower Nightstand’s design is set on being timeless. 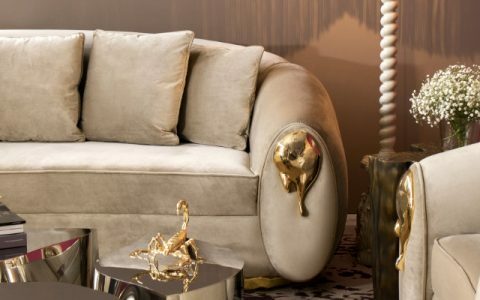 This luxurious piece features impeccable details, and multiple divisions, which gives a luxurious touch to the bedroom. 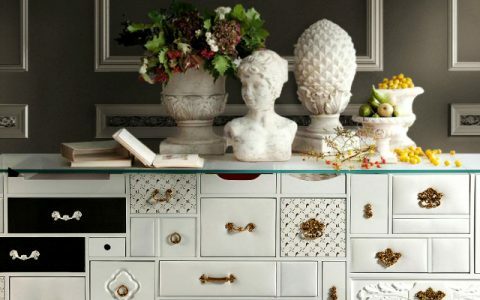 Be inspired by these luxurious nightstands!